“Remain centered within yourself instead of joining the reckless chaos around you.” Nina Sidell, M.A. Imagine living your life one moment at a time with focus and presence, while giving your “Sacred Self” the care you need. What would your life look and feel like if you lived this way? Times have changed and they are continually changing. The pace, topics, risks, and realities are ever-challenging and frightening. Even in that scenario, you are responsible for your life and your own well-being. If you are a parent or caregiver, your responsibility extends to those in your care who are watching and listening to your example as a role model. The attitude and paradigm by which you live your life on a consistent basis dictates your outcome. Past behavior typically predicts future behavior unless you work hard to eliminate or elevate your actions. If you feel like a victim, you will probably create more of the same and if you are large and in charge, you will continue on that path. Your overall well-being is your right. Issue daily quiet time to reflect, go inward, and center your emotional self. Build confidence and self-worth by your consistent positive actions. Check your attitude at the door as soon as you notice self-sabotaging thoughts or behavioral patterns. Notice and if necessary correct where you place your needs in relation to circumstances or other people. 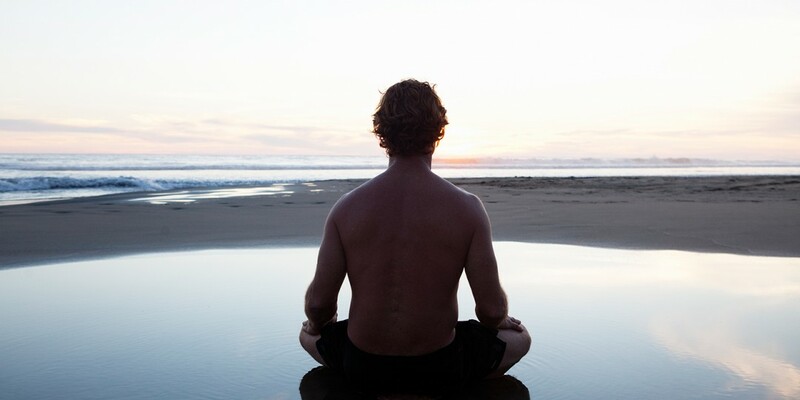 Make your inner peace a high priority as part of your overall health and wellness. Find healthy outlets and supports for your challenges and emotional reactions, especially when stress feels unmanageable. Rationally assess what stressors are realistic or imminent to stay mindful of your thought patterns. Pay attention to the habits and patterns from your role models and question their veracity for you. If you are a parent, pay attention to your consistent example and modify whenever necessary. Seek out forms of relaxation and self-awareness, within and outside of your comfort zone.